Hotel Best Western Plaza, Naples. 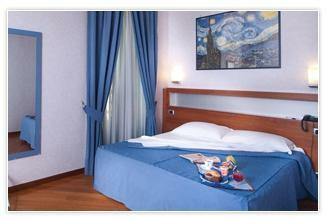 Best Western Plaza Hotel Naples. Best Western Hotel Plaza is a cosy 4 star hotel conveniently located in tipical old Naples, just ten minutes from the Railway Station and Airport bus stop. Perfect choice to sightsee Naples.